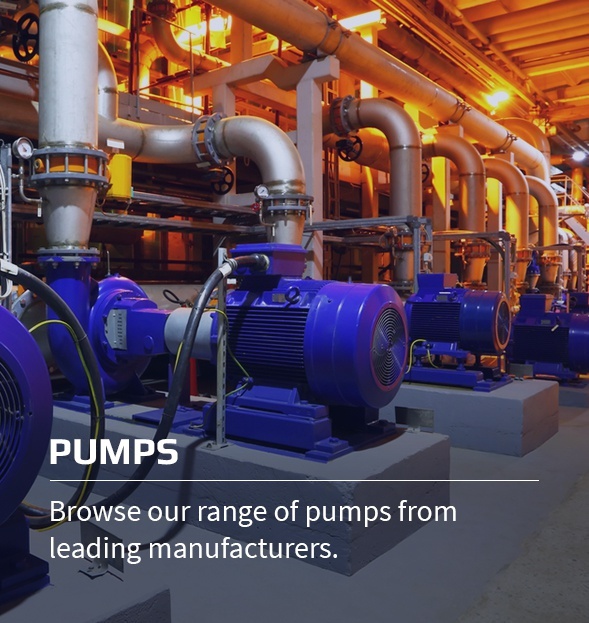 Tomlinson Hall is a distributor for an extensive range of pump manufacturers and we offer a system design and pump selection service – for all applications and environments. 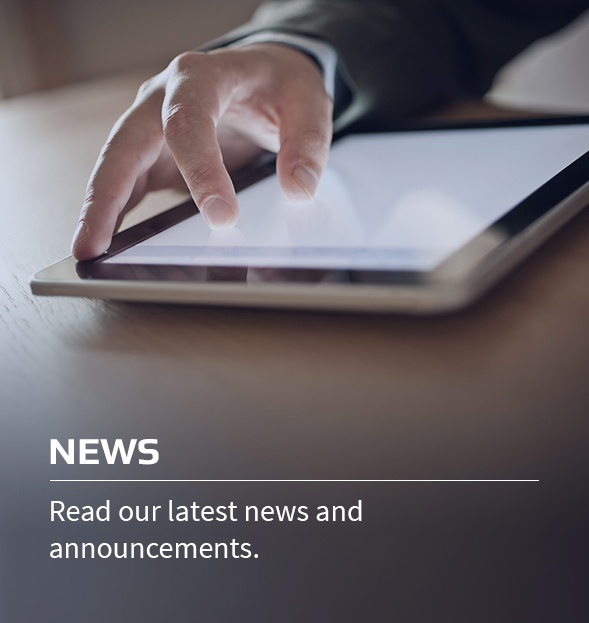 We will work with you to create a tailor-made solution, helping you to address any challenges you may have. 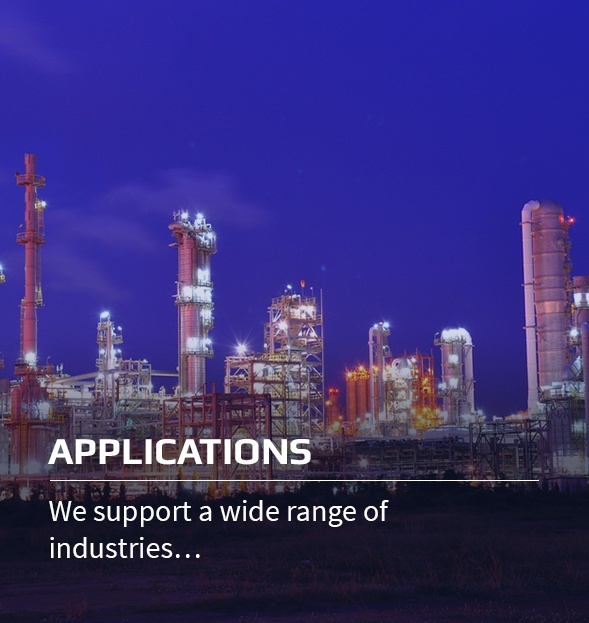 In addition, we also offer the technical services and problem solving capabilities of our highly experienced and fully trained staff, as well as surveying and reporting capabilities. 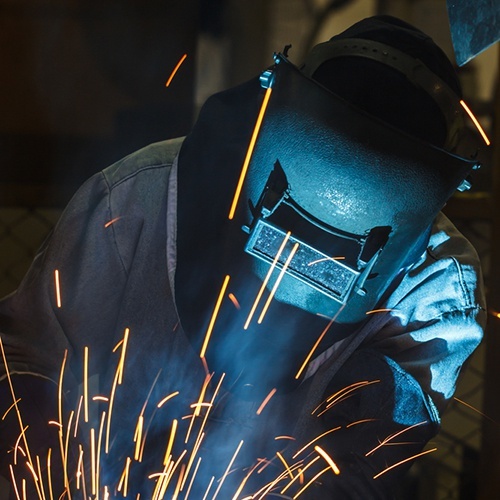 Tomlinson Hall has two workshops on our 1.5 acre site and all repair and maintenance work is carried out by our fully qualified, experienced personnel. 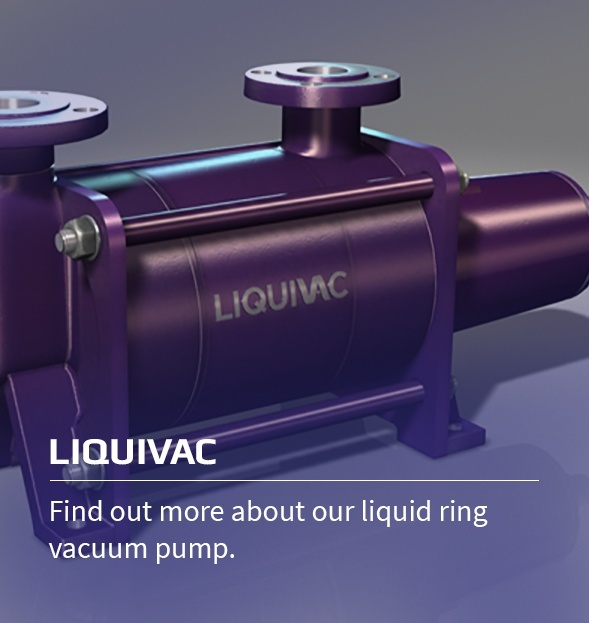 We can carry out pump repairs on our premises or on-site, and offer pump removal and reinstallation services, as well as laser alignment of couplings and drives. We provide a full overhaul, repair and installation service on all electric motors and gearboxes. 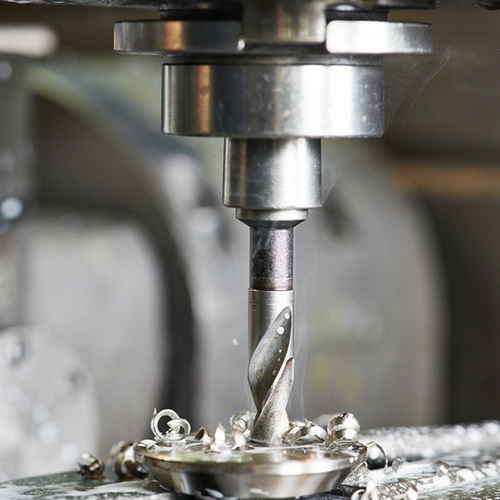 Our workshop facilities have both welding and machining capabilities, which allows us to manufacture baseplates and other items, and boast a wide range of machinery, including a semi CNC lathe, centre lathe, milling machine, radial arm drills and saws.